Temporary workers play a vital role in many construction companies. Find out if they are the right staffing solution for your business. 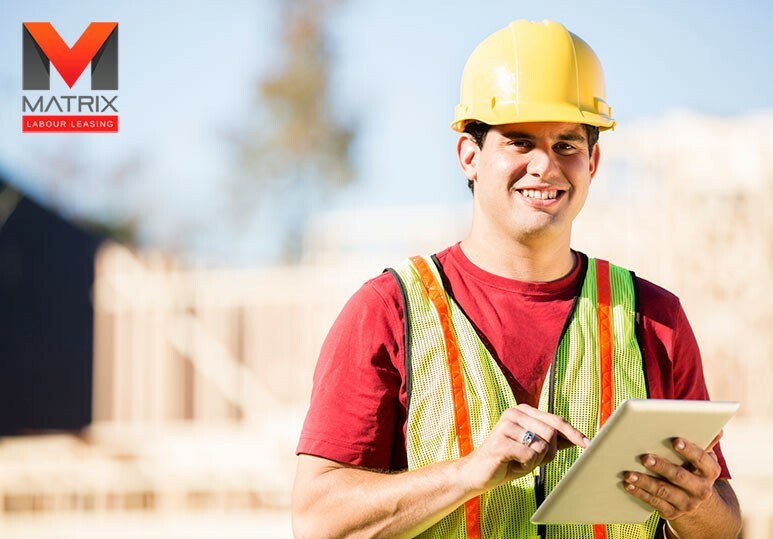 Are you looking for an affordable and efficient staffing solution to minimize delays and increase productivity on the construction job? 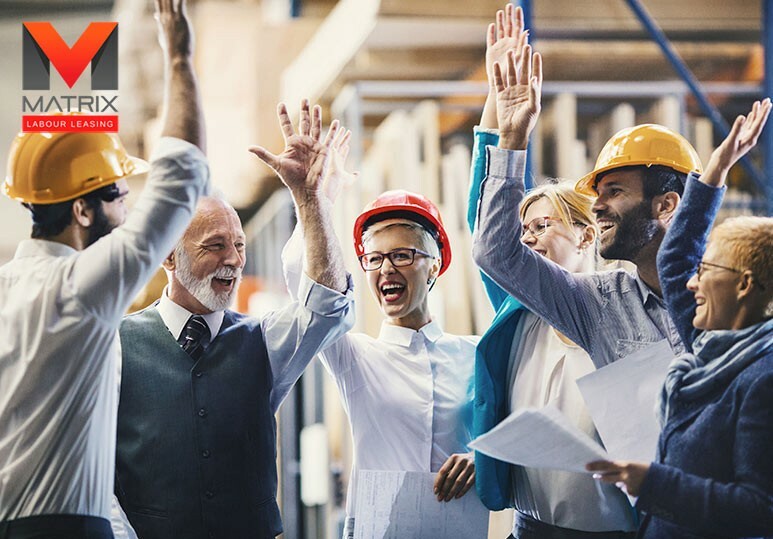 According to Statistics Canada, temporary work has grown at more than triple the pace than permanent employment since 2009 and for good reason: this flexible staffing option keeps your business moving forward through busy periods and times of transition. 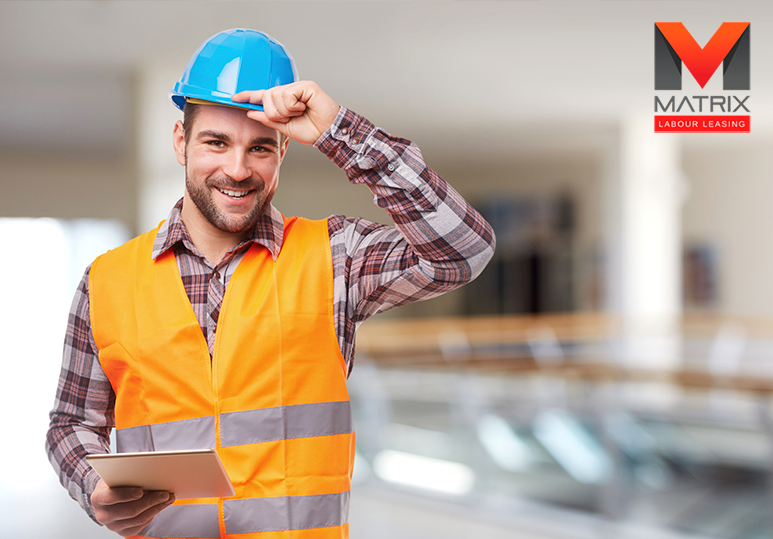 At Matrix Labor Leasing, a leading Calgary staffing company, we help you quickly fill any construction job vacancies with skilled and trustworthy temporary workers, saving you time and money in the long run. The popularity of hiring temporary workers through staffing agencies rather than directly is a result of the tight economic times and even though things are improving, many construction companies are reluctant to commit to full-time employees again. If a busy season is approaching with significant extra work involved, you can avoid overloading your staff and hire a temporary worker to assist with the construction job. The flexibility of this staffing solution ensures that you complete projects without losing quality of work but avoids over-staffing your office and cutting profits during slower business periods. Working with a temp agency is ideal for companies who aren’t looking to add new positions but simply have a project that requires additional staffing resources. Hiring a temporary worker to fill a vacant construction job can save your company significant costs and ensures that the pressure isn’t directly on you if things don’t go according to plan. Hiring temporary workers is an extremely effective staffing solution because it gives you the opportunity to ‘test’ workers. You get to see them in action, often for an extended period of time, without committing to any full-time employment. 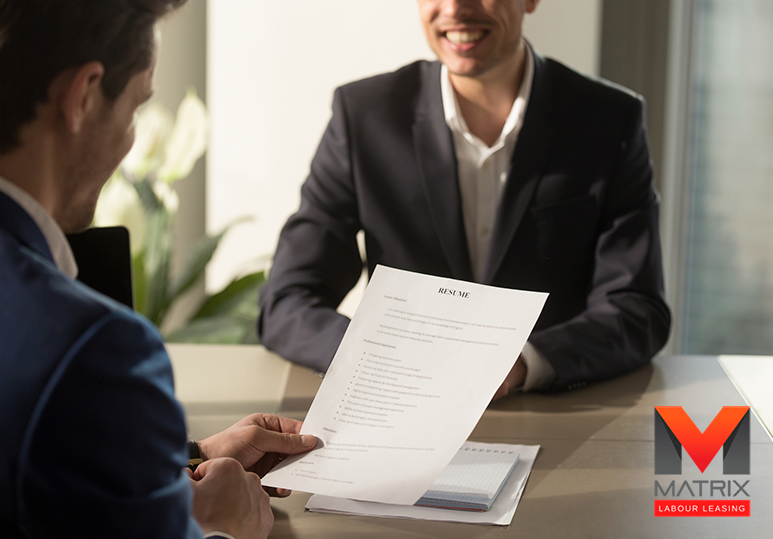 Working with a staffing agency allows you to survey a potential employee in a particular construction job and ascertain whether or not they are a suitable candidate for a more permanent position. One of the biggest advantages of hiring qualified and professional temp workers is that they can bring innovation and new skills to the construction job, improving efficiency and productivity within your team. In addition, this staffing solution allows you to diversify your services as it enables you to bring in talent from all areas, benefiting your company in the long run. At Matrix Labor Leasing, we offer our employees access to a variety of resources and training opportunities so they can continue to hone their talents, gain job-related skills and stay current with technological advancements. To find out more about how our comprehensive staffing solutions can benefit your company & fill that construction job vacancy, call our Calgary office at 1-866-666-9520.